About the Children's Department: Mid-week Curriculum Option - Science, the Bible & Fun! Mid-week Curriculum Option - Science, the Bible & Fun! What do you use for your Mid-week curriculum? 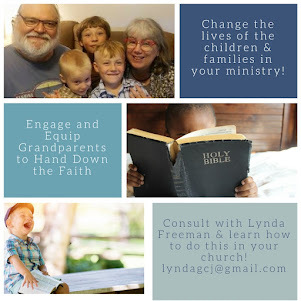 Do you have a program, but need to supplement with Bible curriculum or, are you looking for something to use? 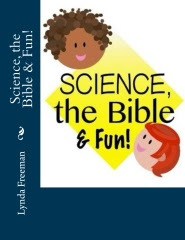 If you need curriculum, take a look at using my Science the Bible & Fun! curriculum. 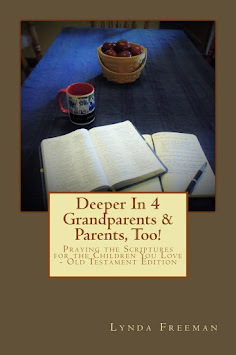 I wrote it to use with my grandsons, but it would also work very well for mid-week ministry. Science the Bible & Fun! has 52 weeks of science projects, activities, games and Bible learning with the focus of helping children learn how to follow Jesus - what could possibly be better?! To give you an idea of what Science the Bible & Fun! is like, I'm very happy today to share with you one complete lesson, so you can try it in your ministry. Please help spread the word about Science the Bible & Fun! 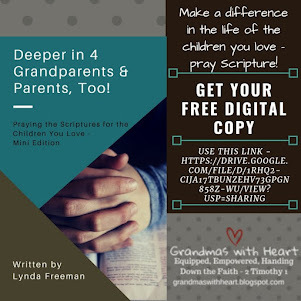 - and share this free lesson with other churches - and grandparents/parents you know! 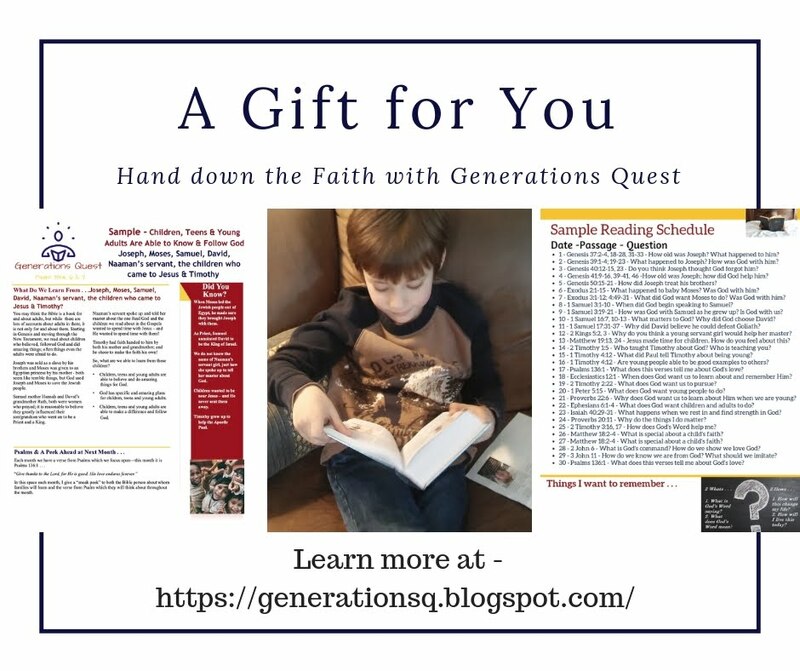 Welcome to, “Science, the Bible & Fun” which has 52 weeks of activities and Bible Adventures to help you pass on a heritage of faith to your grandchildren (children). Each week’s activities include a Science Project, Craft, Nature Walk or Cooking project, time for Active Games—the type which take just a minute to play (look these up on-line as for copyright reasons, I could not reprint them). Along with all these fun activities, you’ll find a verse to memorize each month, a portion of Psalms each week to read, think through and pray back to God along with the opportunity to look at real people from the Bible who chose to love, know and walk with God! 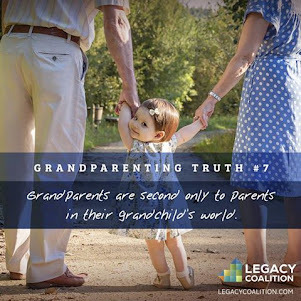 As you get to know them, you will learn more about how to do this as well! Feel free to use any or all of these resources as best fit your schedule. Science, the Bible & Fun is available at this link! I Can Praise God & Jehoshaphat Stood Firm! Lead children in a science experiment which will help them think about the wonderful things God does and help them t praise Him. · Place balloon in bottle with mouth of balloon over bottle opening. · Have children try to blow up balloons. · Remove balloons, fill bottles with water and cap. Carefully use hammer and nail to make a small hole in side of bottles near bottom. · Pour out water, replace balloon and try to blow up again. · Place finger over small nail hole and hold bottle away from your mouth; what happens? · Remove finger and talk about what happens. Wrap up with something along the lines of: For this project you were able to do something surprising; blow up a balloon inside a bottle! This is the kind of project you are likely to tell others about and today you are going to learn about how David told others about the wonderful things God did for Him. You will also see how Jehoshaphat praised God for the wonderful things He did. You can choose to be like David and Jehoshaphat by telling other about the wonderful things God does for you, too! Psalm 8:1, 2a – Lord, our Lord, how majestic is your name in the whole earth! You have set your glory in the heavens. 2 You have made sure that children and infants praise you. · Talk about what it means to thank God with all your heart. · Talk about the wonderful things God has done and how you can tell others about them. · Talk about what it means to trust God and how you can trust Him. 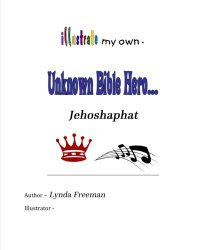 · Talk about how Jehoshaphat chose to trust God, stand firm and then praised God. · Sing a song of praise once again to God praising Him with all your heart. · Have children write/draw in their notebooks specific things they will pray about this week. Spend time praying together. Talk about how God is answering their prayers. Dear God, I will give thanks to You with all my heart for all the wonderful things You have done! Please help me trust You more and more each day. Thank You for Your great love for me; I love You, too! Amen. · Craft - All My Heart! 1. Talk about what it means to thank God with all our heart. 2. Let them use markers to draw a heart on their rock. 3. Talk about how children will thank God with all their heart in the coming week. 4. 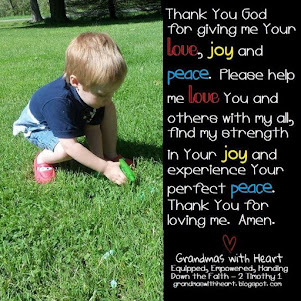 Tell children to put their rock where they will see it and be reminded to thank God with all their heart. 5. Lead children in popcorn prayers of thanks to God. So, what are others saying about Science, the Bible & Fun? Look at the following . . . In the year of activities Science the Bible & Fun provides, you and the children in your ministry will learn about Noah, Josiah, Jehoshaphat, Jesus, Caleb, John, Daniel, Elisha, Adam & Eve, Abraham, the judges and Saul. Plus, you and they will have the opportunity to learn to pray the Scriptures as well! Since there are 52 lessons, you will have no shortage of material to choose from - or a resource which will last you more than just one year, making it a very good buy! 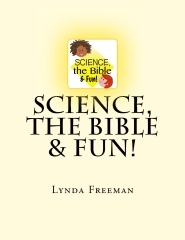 There is much to like about Science the Bible & Fun - check it out at this link.